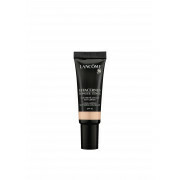 This waterproof concealer from Lancôme offers a natural looking coverage which instantly covers signs of stress and fatigue. 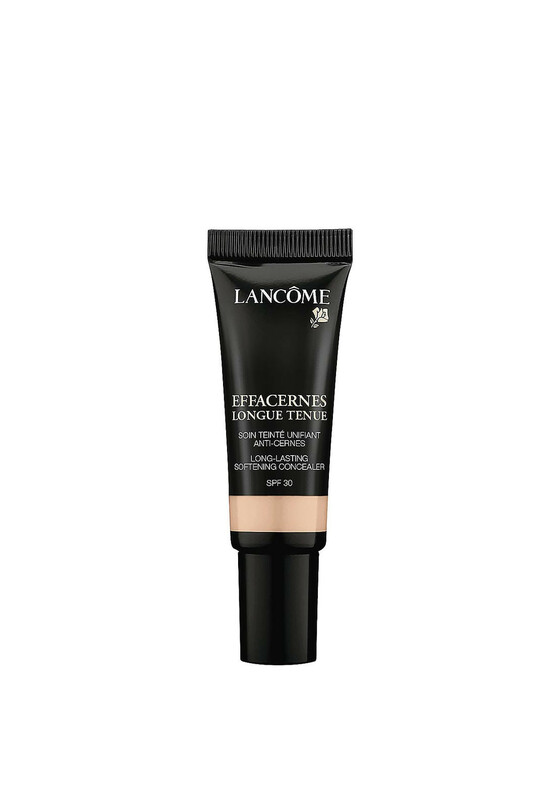 With natural-looking coverage, this concealer also covers dark circles, blemishes and helps to reduce the appearance of fine lines and wrinkles. Set with a powder to further increase staying power.